During the month of May, something wonderful happens at the Royal Hospital Gardens in Chelsea because for five days the Chelsea flower show takes place. This is a world renowned event that attracts in excess of a hundred thousand visitors from across the world. It is known to be the most prestigious flower show in the country and with the Royal Horticultural Society putting their name to it, it is guaranteed to come with superb exhibitions and amazing gardens. For those of you who attend the event you may want to have a look at the accommodation that we offer because we can help you to make the most of the event. 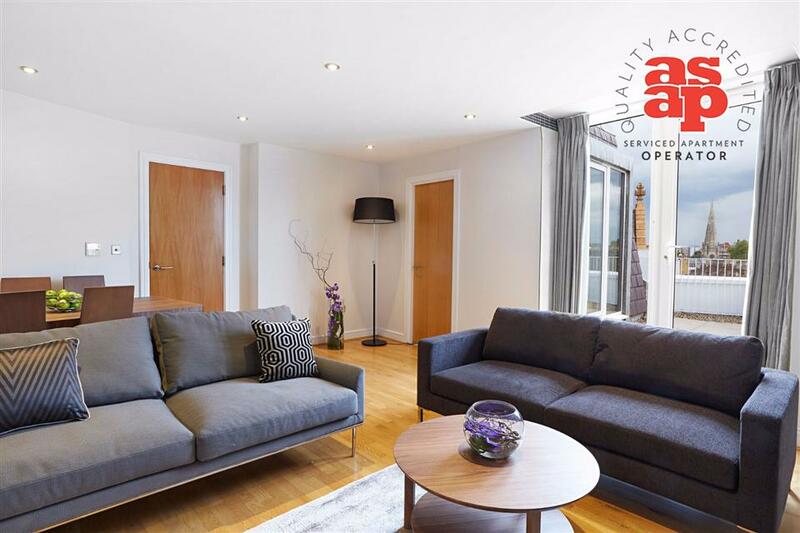 We appreciate that being perfectly located helps you to maximise your time at the event which is why our Chelsea serviced apartments offer superb value but we also have several options available to suit all needs. You may require a basic apartment or you may want something more luxurious, regardless of your requirements we have something for everyone. You may be an exhibitor looking for the ideal accommodation or you may be a visitor looking for something in a desirable location with easy access to the Chelsea flower show as well as the bars and restaurants in the area. 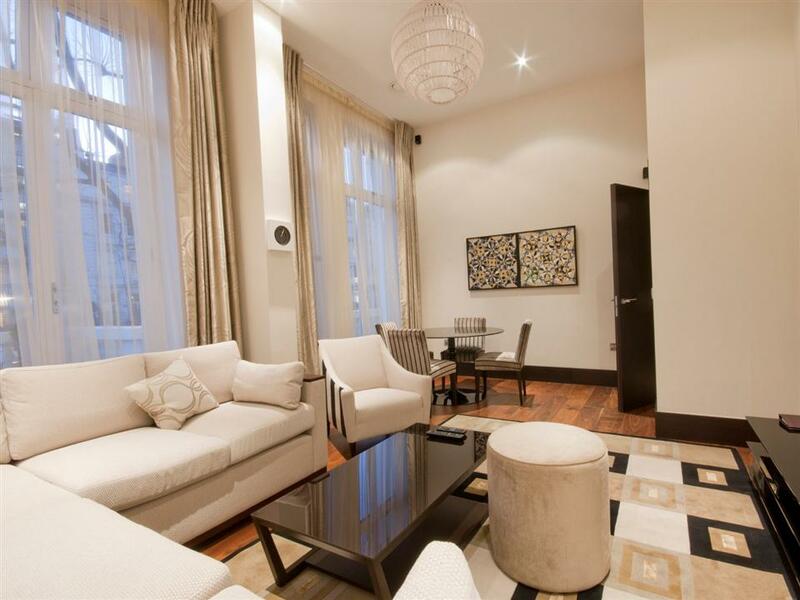 Our portfolio also consists of South Kensington serviced apartments that also give you easy access to the show and other stunning locations. The Chelsea flower show is seen as one of the most popular horticultural shows in the world and with the event being held in the Royal Hospital Gardens since 1913 it really is a sight to behold. In recent years the show has become increasingly popular with people from around the world showing off their unbelievable displays. The show has offered designers the opportunity to showcase Japanese gardens, rainforest gardens and everything else in-between. Last year saw some of the most impressive gardens yet such as the Laurent-Perrier Chatsworth Garden, the Sculptors Picnic Garden and the Brewin Dolphin Garden and the 2016 show promises to be better again. This year saw 157,000 people attend the show with many of the tickets being purchased in advance highlighting its popularity. You may be an enthusiastic gardener or someone who does the odd bit of gardening but either way the Chelsea Flower show captures the imagination of everyone who attends. 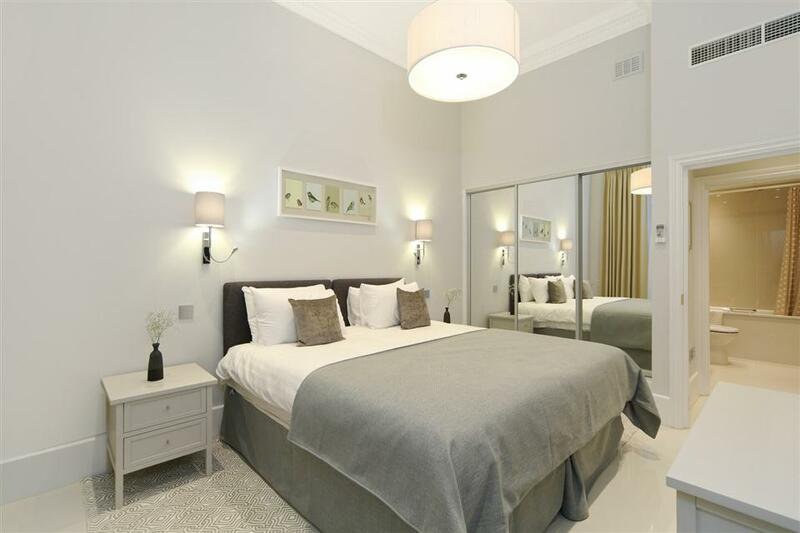 Our Chelsea Flower Show accommodation comes with comfort and quality at the same price as a hotel room but our apartments are more spacious and come with great value. We have a large list of accommodation to suit all needs so whether you are looking for exhibitor accommodation or accommodation that allows you easy access with great facilities then we have something for you. Our service is unique and professional and we find an apartment that meets the needs of each customer and to further our service we are on hand to help with any query giving our customers may have giving them the opportunity to relax and enjoy the show.